Highfield Awarding Body for Compliance is the UK and Middle East’s leading supplier of compliance, work-based learning and apprenticeship qualifications. At Highfield we offer over 250 qualifications. As an awarding organisation Highfield is regulated by Ofqual, Qualifications Wales, the Scottish Qualifications Authority (SQA) Accreditation and the Security Industry Authority (SIA). Highfield is a family-run business, operating on the core values of quality, value, service and integrity. BSI is the National Standards Body of the UK, with a globally recognized reputation for independence, integrity and innovation in the production of standards that promote best practice. It develops and sells standards and standardization solutions to meet the needs of business and society. Maybo is the UK's leading consultancy in workplace violence and conflict resolution. Established in 1996 Maybo provides practical and effective conflict management expertise, which can include low risk physical intervention. Maybo have developed and award a number of conflict related qualifications including Certificate in Conflict Management and the Award in Physical Intervention. BIIAB's parent company, BII, is a registered charity whose remit is to raise professional standards across the licensed retail sector. BII achieves this in a number of ways, including the development and awarding of qualifications specifically for the sector and available through BIIAB. Blueprint Training have been an approved centre since 2003. Skills for Security has been established as the Sector Skills Body for the security industry. The organisation will lead the way in setting a new skills agenda for the sector, aimed at increasing security related vocational education and training and raising the skills and professionalism of the sector's workforce. Career Transition Partnership (CTP) offers advice and information for personnel who are leaving or have already left the Armed Forces. Here you will find information about who we are, what we can do for you and eligibility for our Services. You can also search for resettlement workshops and vocational training courses to help you prepare for your future career. Blueprint Training became an SQA centre in April 2005. 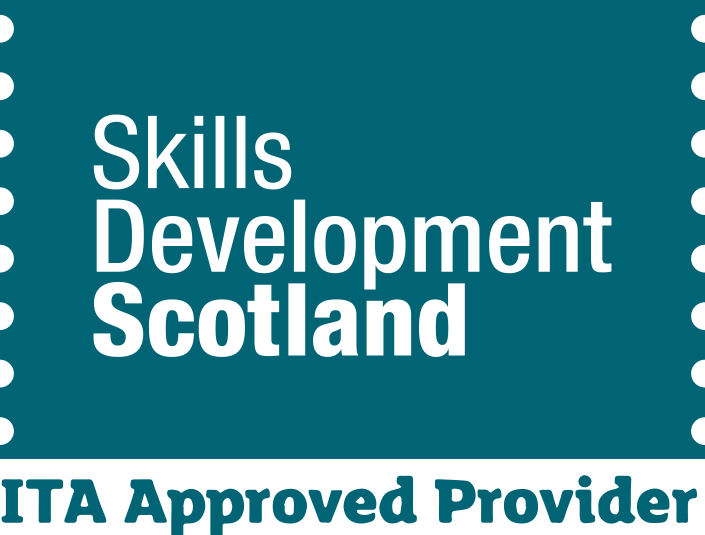 The SQA is an executive non-departmental public body (NDPB) sponsored by the Scottish Government Schools Directorate. It is the national body in Scotland responsible for the development, accreditation, assessment and certification of qualifications other than degrees. and maintaining, by examination or otherwise, high standards of professional practice and conduct on the part of Environmental Health Officers in Scotland.